Cleansing might leave hair feeling rough and dry to the touch. 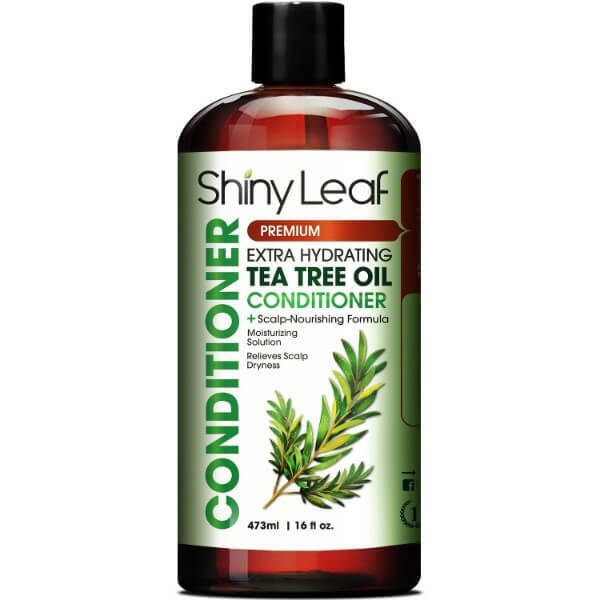 Using conditioners replenish the lost moisture that keeps hair soft and smooth. 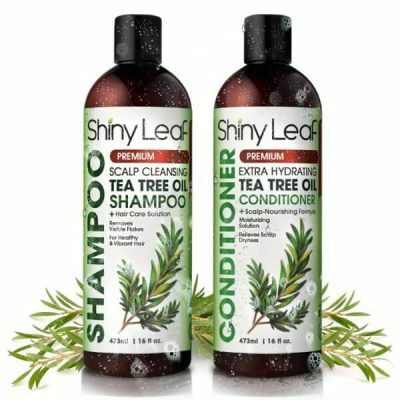 Shiny Leaf Tea Tree Oil Conditioner is the perfect product that makes hair less frizzy and more manageable. 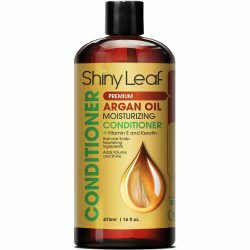 This conditioner is a favorite amongst the brand’s natural hair care products. Dry hair and scalp are more prone to dandruff. Dirt, excess oil, and dead skin cells accumulate and form flakes that can spread all over the scalp. An unhealthy scalp can slow down the growth of healthy hair. Head lice are most likely to infest dirty scalp too. 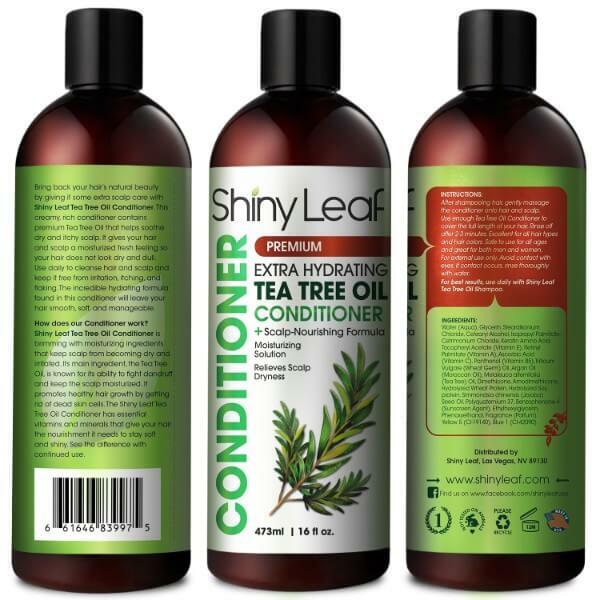 Using Shiny Leaf Tea Tree Oil Conditioner fights dandruff and head lice. It has antibacterial effects that alleviate the symptoms of several scalp conditions. 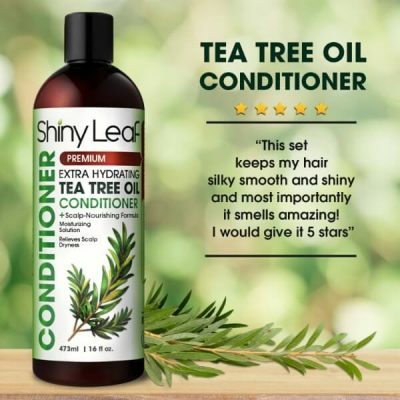 Tea tree oil, coupled with other natural extracts, is gentle and very nourishing for hair. It soothes itchiness and irritation on scalp. Shiny Leaf tea tree oil conditioner contains various extracts that provide needed hydration for hair and scalp. Its therapeutic effects are responsible for keeping head lice away from scalp. 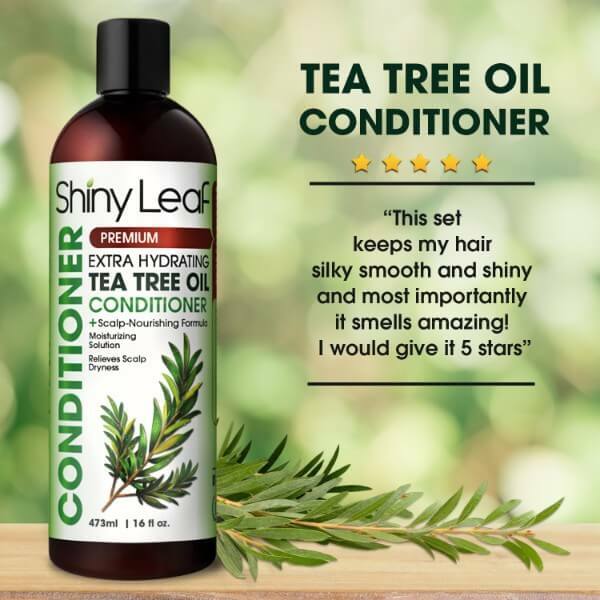 Tea tree oil conditioner strengthens hair with its rich amount of vitamins such as Vitamin B5, C, and E. This formula is gentle enough for all hair types too. Use this conditioner for color-treated hair to keep it vibrant and resilient. It does not make hair color fade. 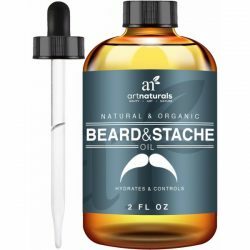 Instead, it protects hair from damage such as breakage, split ends, and fading hair color. Hair gets extra hydration with Shiny Leaf tea tree oil conditioner. 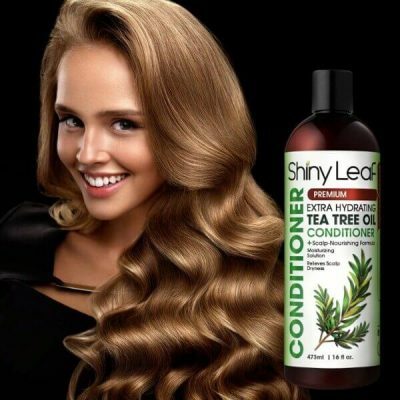 It reduces breakage and ensures that hair stays lustrous all day long. 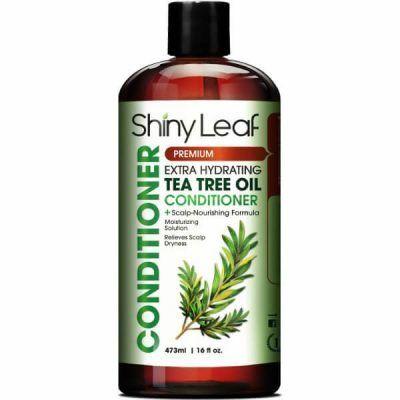 The conditioner pairs up well with Shiny Leaf Tea Tree Oil Shampoo. 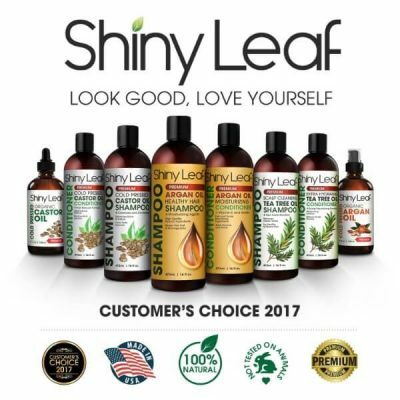 Use these products together to keep scalp flake-free. 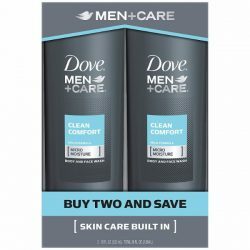 This is the best combination to fight dandruff and head lice. 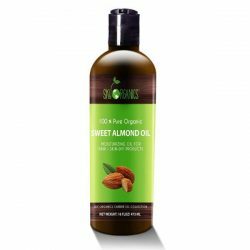 Use daily to get clean scalp that grows healthy and lustrous hair.